This is the short documentary Revolving Doors. It was written and directed by James Burns. Check out the synopsis and short film below. 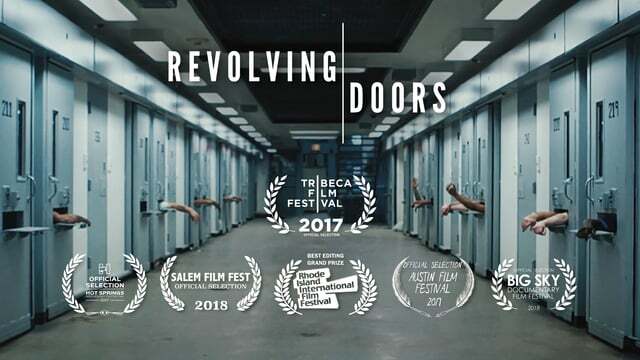 "A portrait of American recidivism produced over a span of two years, Revolving Doors follows Jason, who, despite attempts to retain meaningful employment, fails and returns to prison, devastating his family."